Happy Fall! 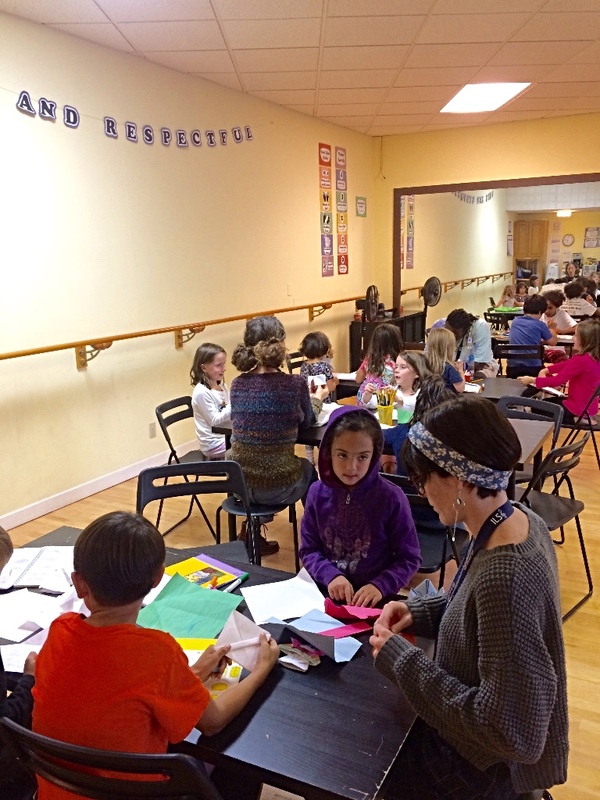 Please scroll down past the photos to read all about what we are learning at ILS this month. Performance Dates Announced. Our All Student Winter Showcase dates are out. This is when our students perform for families and friends in December. Winter Showcases will be held at our Locks location again this year to showcase students by ILS site. Refer to the calendar on the left for your site’s date and time. 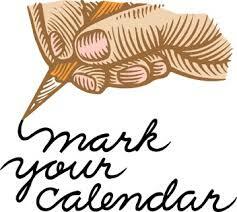 Music students will receive an additional set of dates for our Winter Music Recitals. Music & Art Add-ons. One thing parents tend to compliment us on is our ability to add music lessons for students during the hours they attend after school. 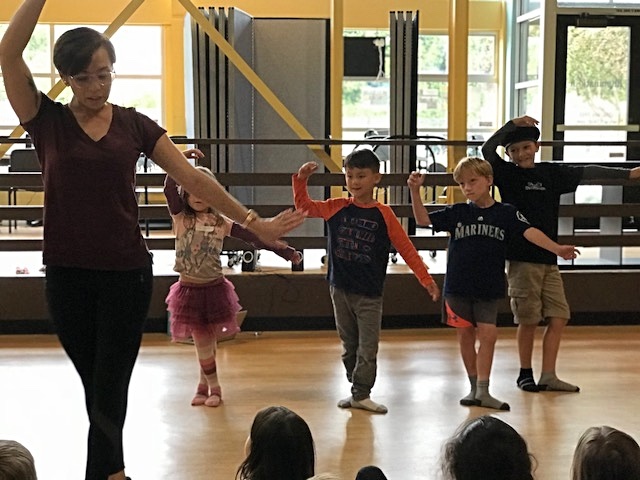 If you have not yet signed up your student yet this fall, we have many private and group lessons available in Piano, Guitar, Ukulele, Percussion, Flute and Voice. Mr. Sam also teaches an Advanced Art class. For more information please visit www.ilsmusicstudio.com or email music@ilskids.com. First time music students will receive 25% their first two months of private lessons this fall. Hunger Goblin on Saturday, October 27th, 12p-3p. Trick-or-Treat Dance Party with canned food collections that will be donated to FamilyWorks’ Greenwood Food Bank. Jurassic Camp! Monday 10/8 is the last day to sign up for Jurassic Camp Friday, Oct. 12 in order to receive your ILS student rate. Enrollments after Monday will be charged the non-discounted rate. 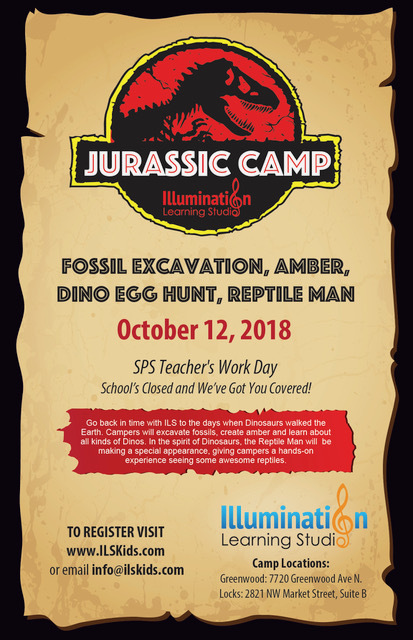 School is closed for a teacher in-service day on the 12th and we’ve got your covered with a fun camp day if you need it. 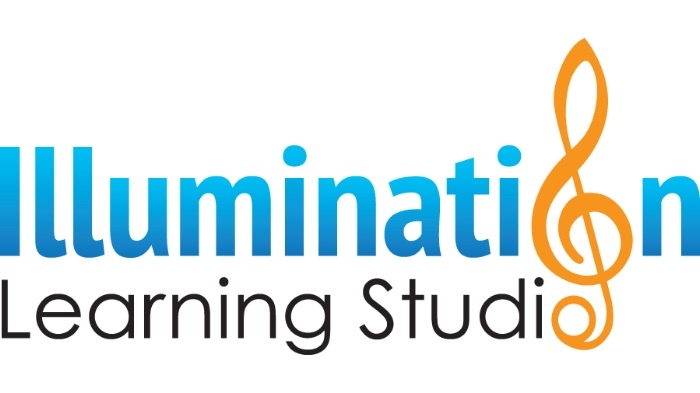 Your friends and teachers at Illumination Learning Studio! 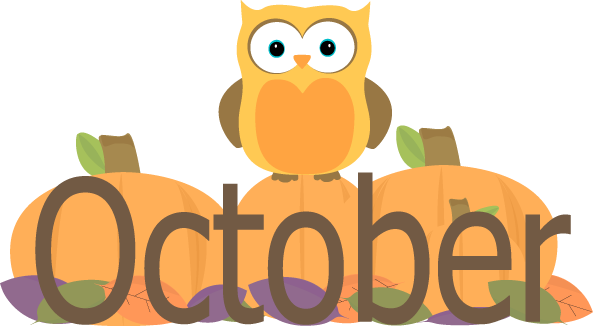 What we’ll be up to in the month of October! Ms. Taylor is so excited to be back at it this school year. For the month of October we will be taking a trip to the movies. Kids will learn all there is to know about what goes into making a film while also getting to make a film of their own. In October, Ms. Meowset will be teaching the students about Japanese Kabuki dance! Students will learn the basics of Japanese Kabuki dance, as well as its importance in Japanese culture. After an awesome start to the year learning about Jazz in the United States, Mr. Nick’s Voice Class will encompass the music of Africa in the month of October. 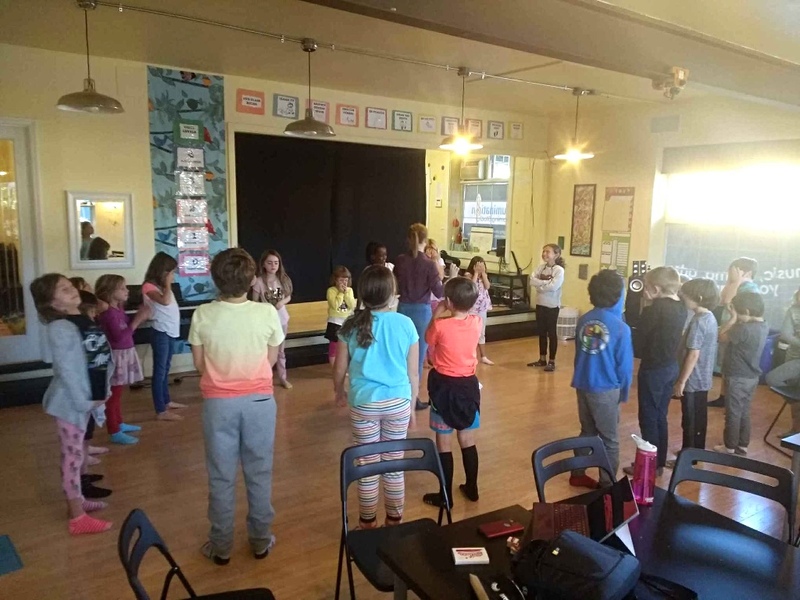 Along with the fundamentals of singing and reading music, Students will learn the basics of African music, including call and response, music and dance, and music and community. In October we’re working our way towards making 5 page comics. We’ll be learning some essential drawing lessons and practicing character design. 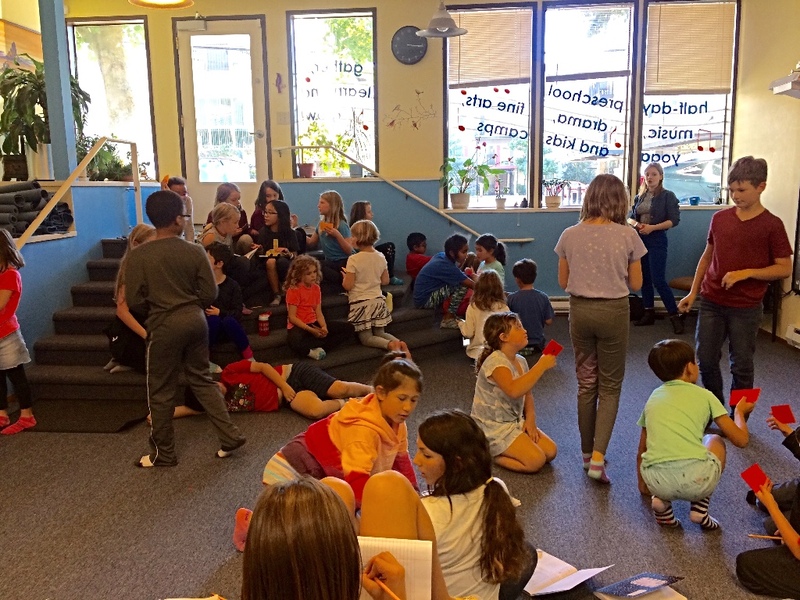 This month in Ms. Jessie’s music class, students will continue to build foundational knowledge of music theory, learn about unique and familiar instruments, and discover artists who had the biggest influences on music we listen to today.